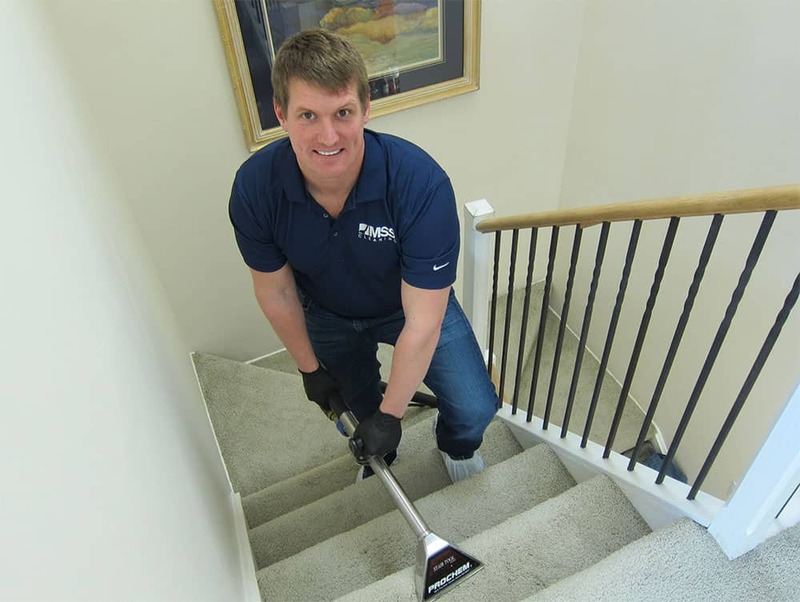 At MSS Cleaning, we’re not just another Castle Rock carpet cleaning company. Instead, we’re built on the idea that working with with a carpet cleaner should be hassle free and the quality of work should be excellent. So that’s what you should expect. We make scheduling your carpet cleaning Castle Rock appointment a breeze. Click any of our scheduling buttons to build a free quote, select your services, pick your date and time, and book. After you schedule, you’ll receive an appointment confirmation with all of your details. Next, you’ll get an appointment reminder the day before your appointment. Then you’ll receive a message when we’re on our way. After your appointment, we’ll follow up to make sure everything went great and you’re completely satisfied. We hire and train talented carpet cleaning technicians who understand the importance of being polite and professional while doing the job right. Then we provide the absolute best carpet and upholstery cleaning equipment in the industry for them to use. Lastly, they follow an industry leading carpet cleaning process that leads to a deeper cleaning and faster dry times. 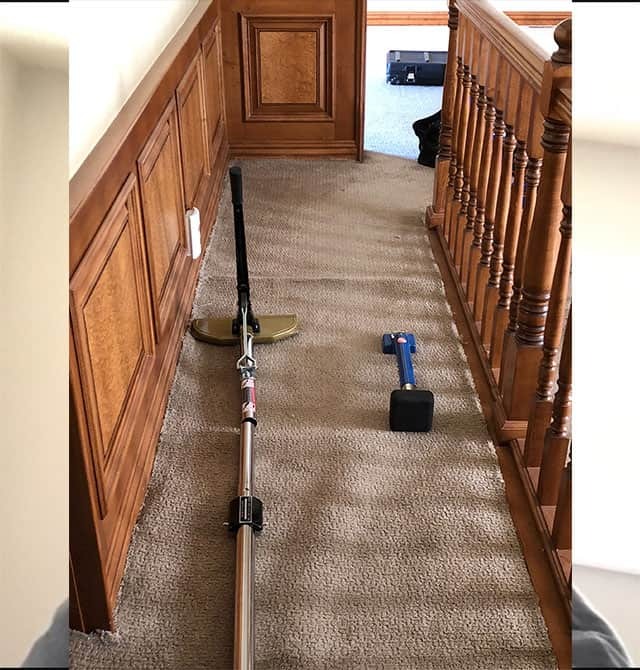 While we clean carpets all throughout the Denver area, we always look forward to carpet cleaning Castle Rock homes. 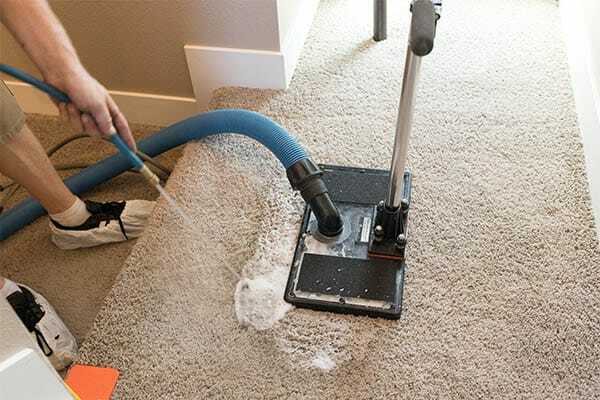 Whether it’s cleaning carpet in Happy Canyon or cleaning upholstery off of Founders Parkway. 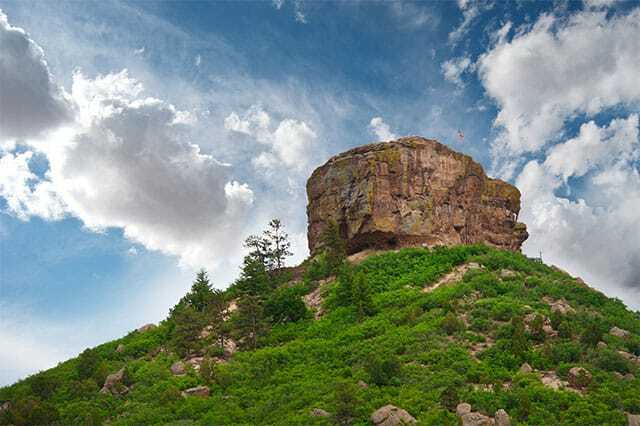 We find ourselves frequently working in and around Castle Rock, serving the beautiful homes throughout. First, we set up corner guards and hose hooks to keep hoses and equipment from damaging your property. Next, we vacuum your home to get rid of dry soil, hair, and other contaminants. Then, we use a pre-conditioner and a counter rotating brush to give your carpets a good scrub. This step loosens the soil in your carpet in preparation for extraction while lifting up matted carpet and removing hair and other junk. Using our top of the line truck mounted equipment, we then neutralize and extract everything with a thorough rinse. This leaves your carpet comfortable, soft, and thoroughly clean. As we move from room to room, we use high speed fans to help your carpets dry out faster. Lastly, if desired, we apply carpet protector (additional cost) and then we groom your carpets. Carpet grooming allows for a uniform appearance, aligns the carpet fibers, and further speeds dry time. 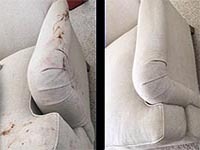 Fast drying, highly effective Castle Rock upholstery cleaning services for sofas, chairs, ottomans, area rugs and more. We’re up for just about any upholstery cleaning challenge. Whether its a sofa, chair, sectional or even a headboard, we can clean it. 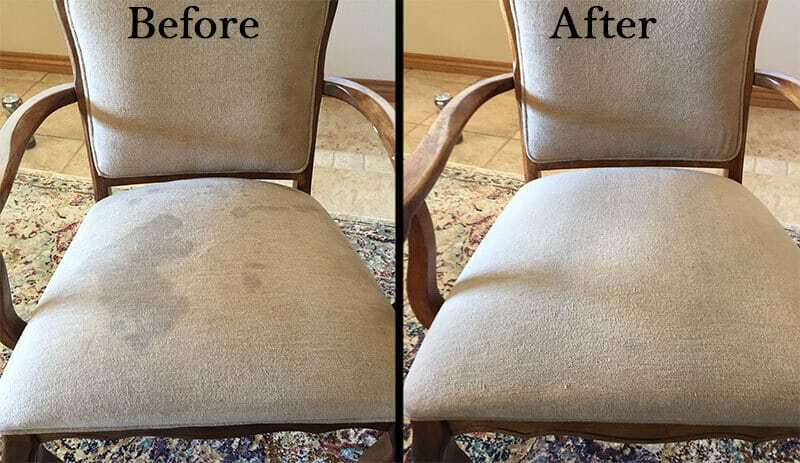 We provide safe, effective Castle Rock upholstery cleaning services that will make your favorite furniture look great. We use industry-best Drimaster tools connected to powerful truck mounted machines to clean without over-wetting or leaving streaks. The result is super clean upholstery that drys quickly. If you need your carpet and upholstery cleaned the same day, no problem. 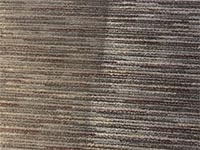 We offer complete Castle Rock carpet and upholstery cleaning services. Whether you have a small tear in your carpet, wrinkles, or a split seam, MSS can help. 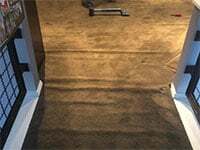 We provide a full selection of Castle Rock carpet stretching and repair services. Our professional technicians with years of experience can get your carpet back to looking great. 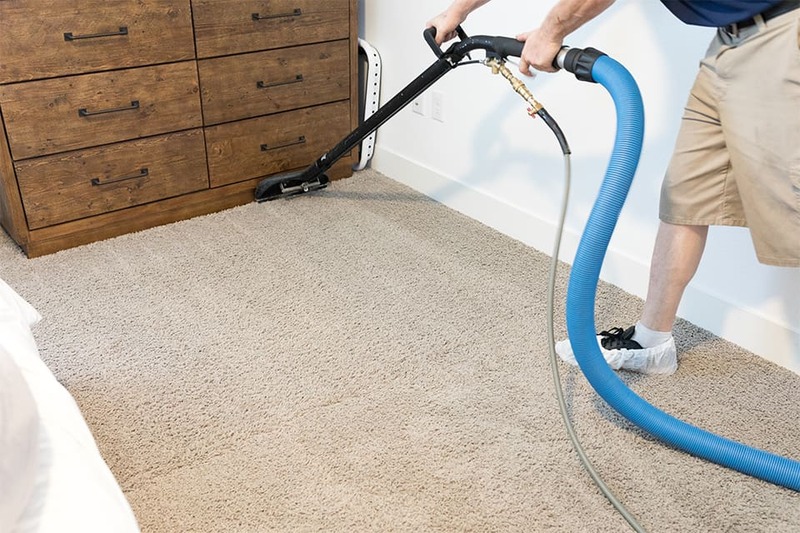 If you’d like it cleaned the same day, we can usually accommodate carpet cleaning and stretching during the same appointment.Count on our Castle Rock carpet stretching and repair pros to do the job right. If you need a Castle Rock Colorado carpet cleaner, we’re here for you. Feel free to give us a call with any questions or to book an appointment. If you’d prefer to book yourself or build a quote, please click the button below. We look forward to working with you!